Run your motor to the end of its life and now you’re in need of some cash for a new set of wheels? Who’s going to take it off your hands? Not a second-hand car dealership that’s for sure. And there’s no point going to the time, expense and effort of fixing up an old car only to then have to find a buyer. This is when you need our car wrecker Auckland service. 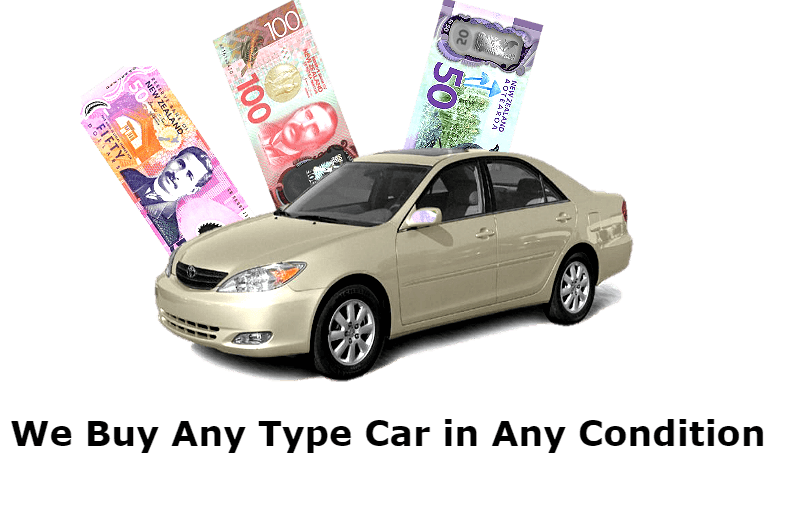 At Auckland Car Buyers, we’re one of the most reputable traders when it comes to helping you secure cash from your old vehicle. Whether it’s been in an accident, a victim of crime or it’s simply past its best, we have a policy of providing the highest cash offer your vehicle can fetch. In fact, we’ve been known to offer up to $8999 in exchange for the cars and trucks we buy. We only get one world, which means one chance to ensure we don’t destroy our habitat for ourselves and future generations. At Auckland Car Buyers, we don’t want to see harmful waste materials clutter up our finite land reserves and leak toxic chemicals into our soil and waterways. But with almost 3.9 million vehicles on the roads in New Zealand, and that number rising year on year, we all need to do what we can to protect our environment once our cars no longer serve us. Our wrecking service will strip your car in the most efficient way possible, ensuring that all the useful and valuable parts and materials are retrieved. We’ll pay you the cash and then we’ll get started on finding a new home for them – whether that’s stopping another vehicle hit the scrap heap because it’s missing certain parts or recycling the materials for use in everything from furniture to stationery. No matter what kind of state it’s in, even if it’s a write-off, you can come to us and obtain cash for the parts that are still in good shape. We know you don’t have the time to trawl the internet comparing traders, tow your vehicle to a garage and wait to get your money. So we make the process as simple as 1-2-3… 1. Give us a call on 0800 11 43 11 with details of your make and model 2. We provide a quote 3. Once you accept, we’ll pick your vehicle up for free – in some cases on the same day! If you want to sell your truck or car to be wrecked for parts, you can find out more about the process here. 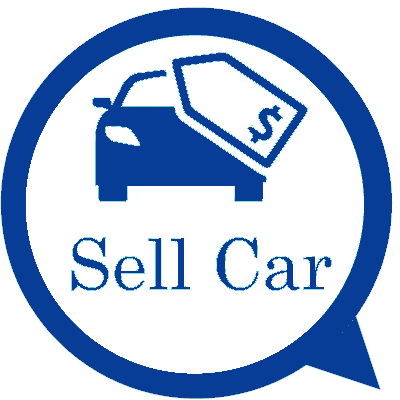 With just a few questions asked, we save you the hassle of finding a buyer for your unwanted car or taking it to a garage to be crushed and disposed of. For starters, we can come to you. Even better? You’ll get money for your scrap car on the spot, so you don’t have to wait around for your parts or car to sell like you would if you went to an auction. Plus, our service gives you peace of mind that your car parts will be recycled and repurposed responsibly, rather than simply going into a landfill where they can pollute the environment. We do all the above, plus take care of the paperwork for free! Just read our glowing customer reviews. We service all Auckland regions when it comes to buying and wrecking cars. From South Auckland to West Auckland, Albany to North Shore and New Lynn to East Tamaki – plus everywhere in between – we can wreck your truck or car for cash wherever you are. Or perhaps you’re a fixer-upper looking to invest in a few car parts yourself? With our access to a wide range of makes and models of scrap car and trucks in Auckland, we can hook you up with some of the highest quality parts at the best prices. Whether it’s a radiator or exhaust, chassis or transmission, or any other part – if you need it, we’re likely to know where you can find it. Just get in touch with your vehicle make, model and the part you need and we’ll do our best to track it down, making the process of sourcing parts hassle free. Why wait? Make quick cash from your old or scrap car or truck with our car wrecking service in Auckland. Simply give us your details and we’ll provide you with an instant free quote.